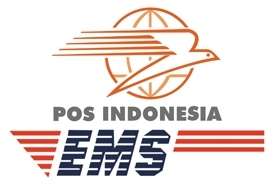 Indonesian Post (POS) has EMS services to more than 235 destinations around the World and is a member of the ‘Universal Postal Union’. Indonesia is an Island country existing of more than 17,000 Islands, EMS POS can deliver to anywhere on the Islands from all Countries in the Universal Postal Union Co-op. Visit UPU for more information and participating countries.